Are You Contrarian Trader or Follow-the-Crowd Trader? 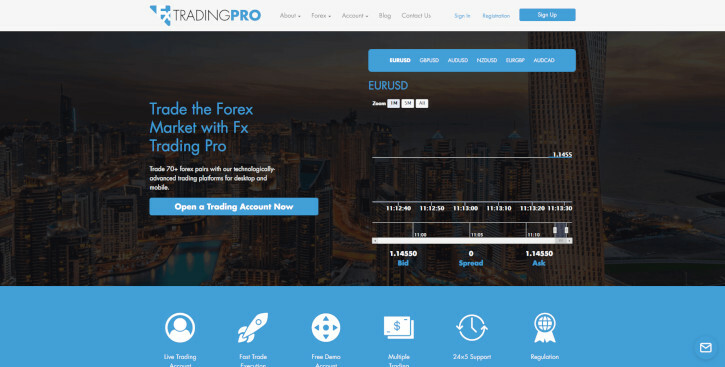 FX Trading Pro — a US introducing broker (for OANDA) registered with CFTC and NFA. It offers multiple trading platforms and $20 minimum account size. ATFX launched spread betting trading for its UK customers. IG finalized registration and authorization of its US-based subsidiary and now accepts US Forex traders. Formax has been marked as ‘out of business’ as they have temporarily stopped accepting new customers.